Due to the continued expansion of Lloyds British a Speedy business over the last 12 months, we are delighted to confirm that we have just taken delivery of 117 brand new, fully equipped Ford vans with EcoBoost engines. 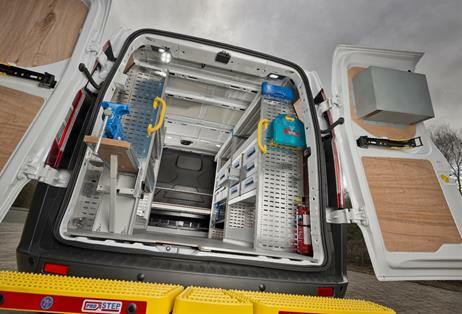 The Lloyds British fleet now contains a range of Ford vehicles such as Connect, Custom and Courier (1.0 EcoBoost petrol) and all are fitted with Sortimo interior racking. Each vehicle contains welder/power inverters and Anderson sockets in the grill to ensure our engineers are fully equipped to carry out testing, inspection and certification services to the highest standard. The vehicles will service the whole of the UK and will significantly improve our efficiency and service offering.